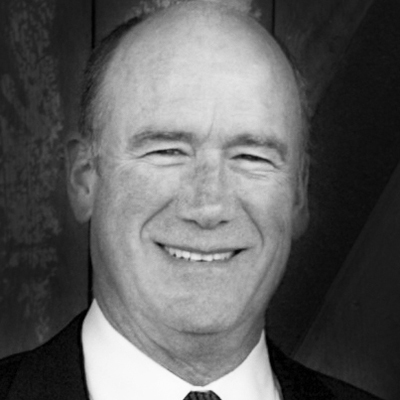 Wayne Embree, Co-Founder has been a seed-stage investor since 1986, co-founding six funds with investments in nearly 100 companies. He has been the lead investor in numerous startups in the energy, environmental, life science and information technology sectors. He was a founder of Cascadia Partners and has played a major role in creating over 20 spin out companies from research universities and corporate labs. His prior experience includes policy work for the Oregon Legislative Assembly and former Arizona Governor Bruce Babbitt. He also served as a tactical operations officer in the U.S. Air Force from 1975 through 1980, directing real-time command, control and communications systems where he was consistently given responsibilities reserved for higher ranks. Wayne holds a Bachelor of Science in Natural Sciences from Western Oregon University and a Master of Urban and Regional Planning from the University of Oregon. He is a board member of several companies and is an advisor to TechLink, the principal technology transfer manager for the U.S. Department of Defense. He is a frequent speaker on technology commercialization and venture creation. Wayne is an active private pilot, flying classic and antique aircraft.